Investors should try to seal their property purchases before January 1 to lock in existing negative gearing tax breaks and capital gains tax discount rather than buy “riskier” newly-built property under Labor’s proposed tax reforms, say financial advisers. Jonathan Philpot, a partner at accountants HLB Mann Judd, said investors “still had time” to acquire negatively-geared existing property if they wanted to build their wealth that way. “But they have to get their acts into gear now because it’s a tougher process with the banks to get loans approved,” he said. 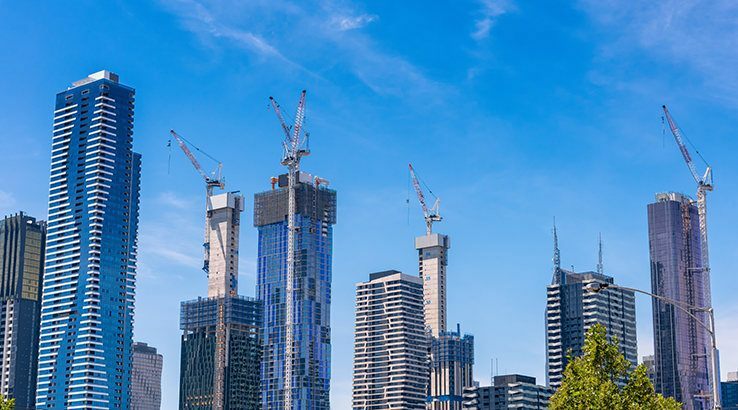 Mr Philpot discouraged investors from holding off and investing in riskier newly-built property from January 1, which under Labor’s policy can still be negative geared but will only qualify for a 25 per cent CGT discount. Buying new property will be riskier, says Jonathan Philpot. “New property has its own issues. If you look at the disasters in property investing, it does tend to be on the new side of things,” he said. Mr Philpot also advised against holding residential property in self-managed super funds – under Labor’s proposed changes the reduced 25 per cent CGT discount won’t apply to super funds – because of the weak 2-3 per cent returns they generated and the increased liquidity risks. Well-known property investment adviser Margaret Lomas said buying existing property before January 1 was “an absolute yes” for her. “While I don’t believe that tax benefits should be the driving force behind your decision to invest in property, the benefits that you can get from negative gearing are really helpful to your cash flows in the early years,” said Ms Lomas, who is also a qualified financial adviser. Ms Lomas also discouraged investors holding off and buying new property from January 1. “New property has always been a bad idea for property investors. It comes at a premium for starters, and while an owner-occupier might be happy to pay that premium for features, those same features rarely bring much additional rent return. “A property a few years old has always been a better option than a brand new property,” she said. Nerida Cole, head of advice at wealth managers Dixon Advisory, said it made sense for investors to hold onto growth assets (negatively geared or not) that benefited from the 50 per cent CGT concession. “It’s important to consider what the outlook for that asset is. If it’s still a good growth prospect, like a blue-chip property or in a growing suburb, then you should hold onto it,” she said. Ms Cole said Labor’s proposed changes to negative gearing, CGT and franking credits should encourage investors to examine their portfolios and consider which assets they hold long-term. In addition, she said all these changes highlighted the importance of “good record keeping”. Hold onto growth assets with 50 per cent CGT concession: Nerida Cole. 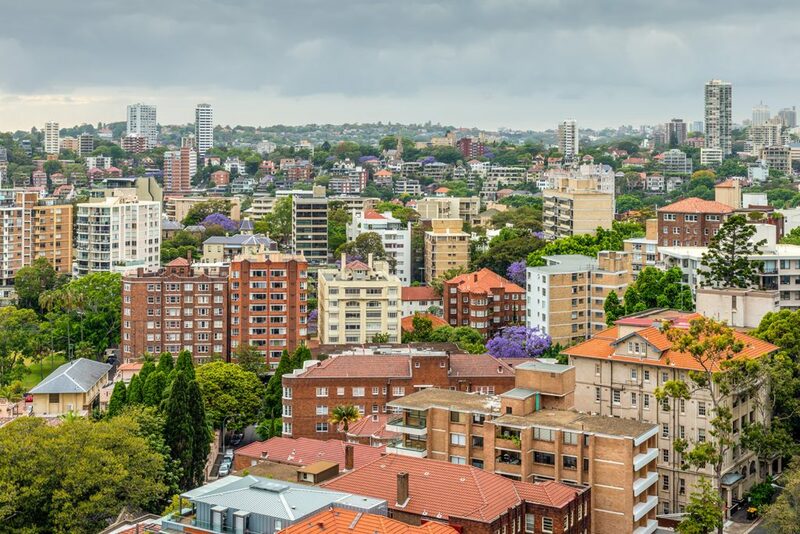 Simon Cohen, founder of Sydney-based buyer’s agents Cohen Handler, said a lot of their clients were already looking to buy to beat the proposed changes. “There’s a lot of great buying opportunities, so if you are looking to buy, you do want to get in before there are any changes”. But Mr Cohen said investors should avoid rushed decisions.